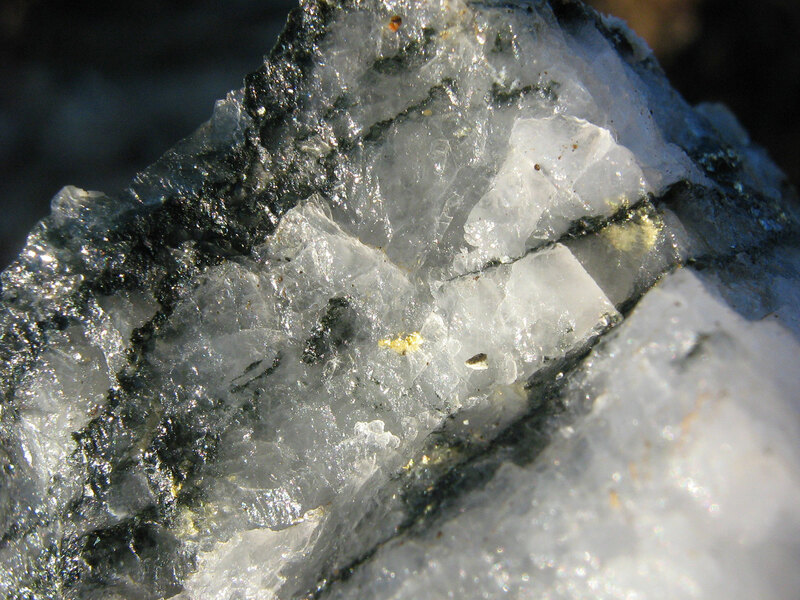 Opus One Resources (TSX.V:OOR), formerly GFK Resources, is a mining exploration company focused on discovering high quality gold deposits strategically located within proven mining camps, some of which are near existing mines in the Abitibi Greenstone Belt of northwestern Quebec, one of the most prolific gold mining districts in the world. Opus One holds quality assets in the Val-d’Or and Chibougamau areas. 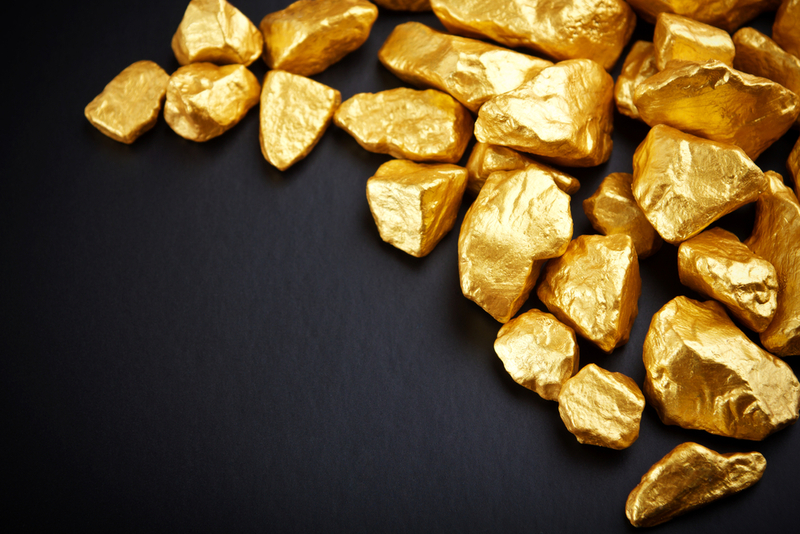 The Casa-Berardi–Cameron project consists of three gold properties located along the Casa-Berardi–Cameron Gold Break, a proven sector with strong potential for new gold discoveries and low exploration costs. Those properties are adjacent to the Bachelor Lake and Vezza gold mines. More recently, Opus One acquired three new properties that are easily accessible through a good road network: Fecteau, located in the active Urban-Barry Township near the Windfall project area; Winwin, directly adjacent to the northern frontier of the IAMGOLD/TomaGold Monster Lake property; and Grizzly, in the Chibougamau mining camp. 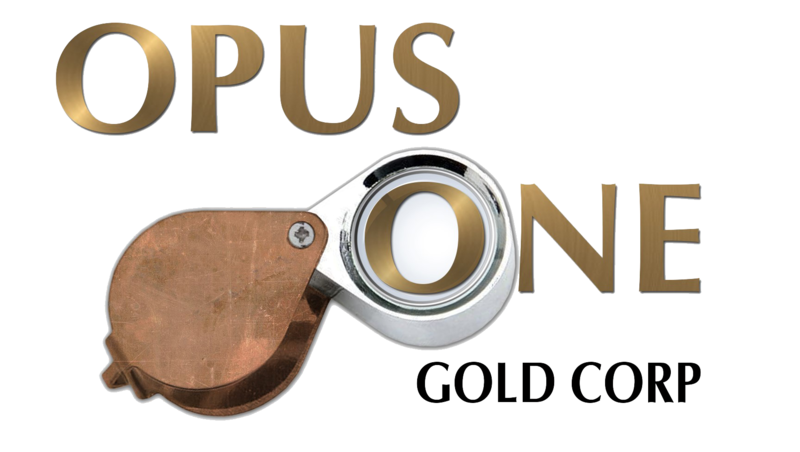 Copyright 2017 Opus One Resources Inc.